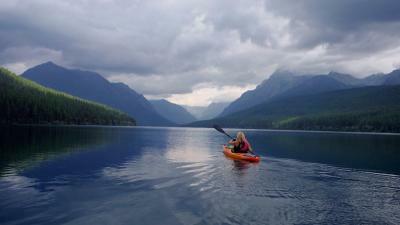 Located in the North Fork area of Glacier National Park is Bowman Lake Campground. 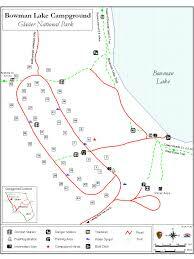 There are 46 sites nestled in trees on the shore of the picturesque Bowman Lake. Each with a table and fire ring. Primitive camping. Vault toilets and water available. Proper food storage is a must because this is bear country. Vehicles over 21' in length or trailer combinations are prohibited. The drive is along a rough dirt road where wolves and bears can occasionally be spotted. 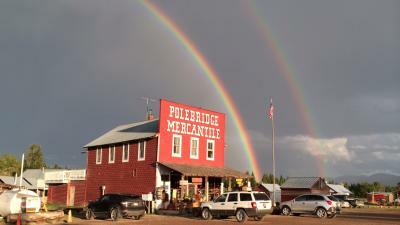 On the way to the campground, you pass through the tiny town of Polebridge. They are famous for their popular Mercantile Bakery that has amazing huckleberry bread, rolls, and cookies along with backed sandwiches. 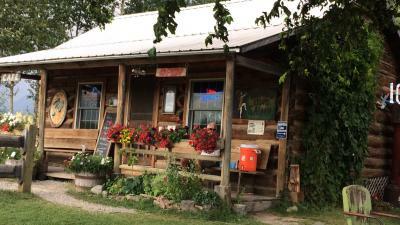 The Northern Lights Saloon and Cafe has a variety of delicious dinner options. Enjoy a local beer and local music sitting outdoors at a picnic table and take in the breathtaking mountain views. Next to the Mercantile is the Northern Light cabin restaurant that serves a variety of dinner options including fish, steak, and chili. Local beer and musicians can be enjoyed sitting outside at a picnic table. 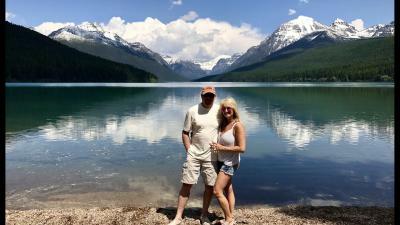 Campground open May 18 through September 10. $15/night fee. 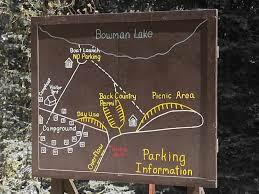 Boating, fishing, and swimming are enjoyed on Bowman Lake. 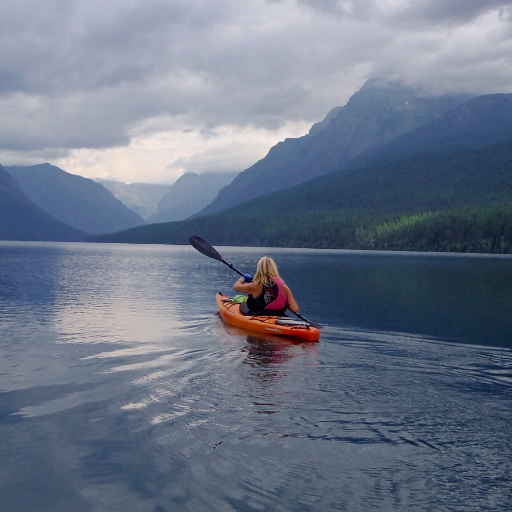 Directions: Bowman Lake Campground is located at the foot of Bowman Lakein the northwest corner of Glacier National Park, 6.3 miles northeast of Polebridge.